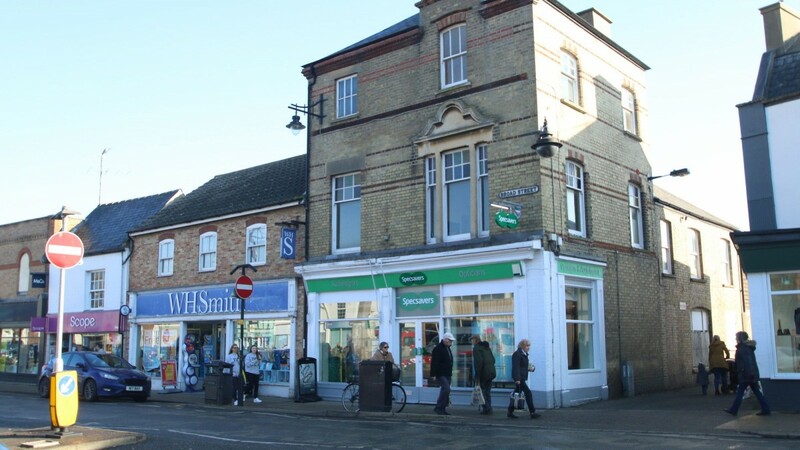 March is a market town in Cambridgeshire, situated on the banks of the River Nene which is mainly used by pleasure boats. 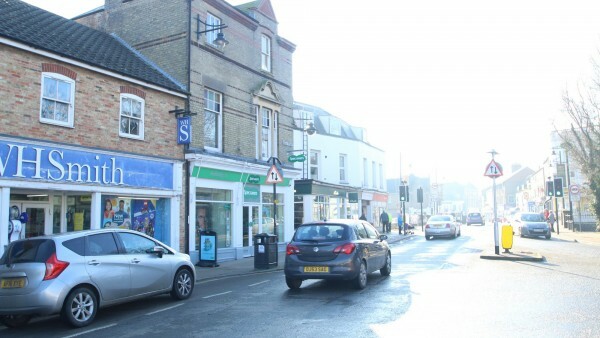 The town has become an extremely popular stopping off point for boaters with the town centre benefitting from free moorings, close to the subject property. Two weekly markets are held in this location, on Wednesdays and Saturdays. 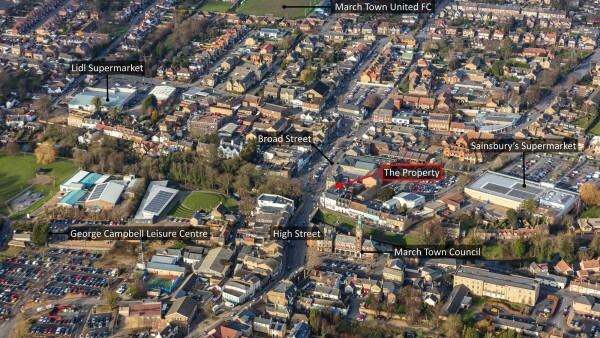 March is located on the A141 and is approximately 88 miles (141 km) north of Central London, 20 miles (32 km) east of Peterborough, 20 miles (32 km) north east of Huntingdon and 30 miles (48 km) north of Cambridge. The town is located approximately 25 miles (40 km) north east of Junction 16 of the A1(M) Motorway. The town is also connected to the National Railway Network with March Station providing the fastest journey time to London’s Kings Cross in 1 hour and 20 minutes. Stansted airport is situated approximately 60 miles to the south. 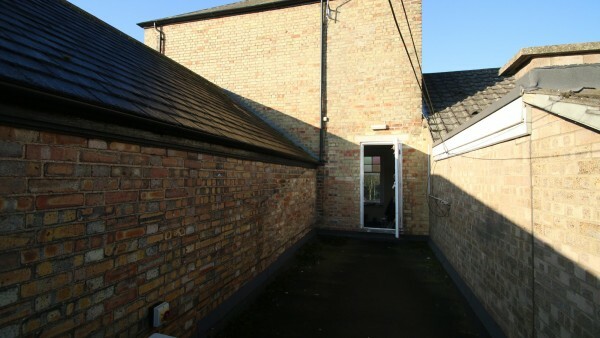 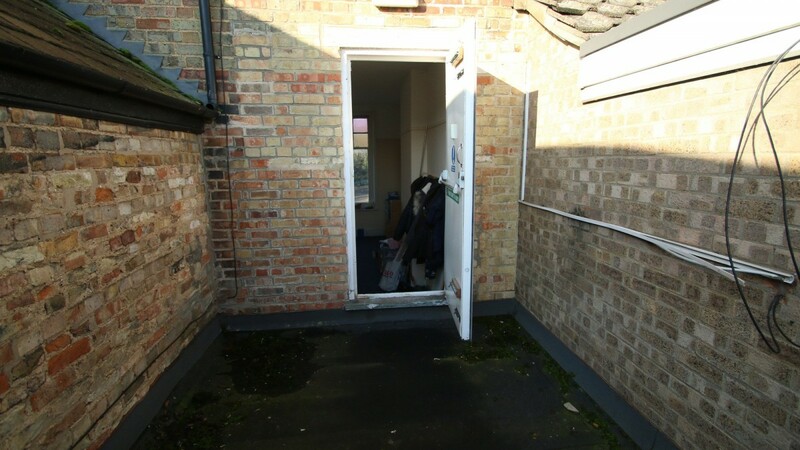 It is estimated that approximately 22,000 of the 100,000 Fenland residents live in March, making it one of the most popular towns in Fenland. 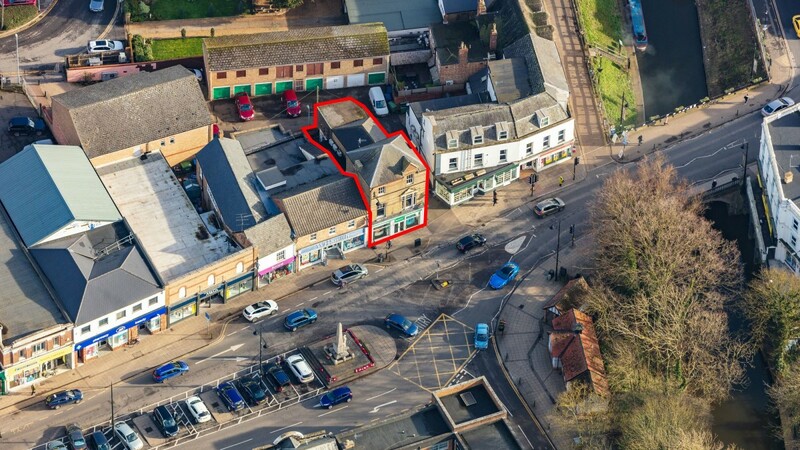 The property occupies a prime retailing position on the southern end of Broad Street which is the towns’ principal retailing thoroughfare and benefits from a return frontage onto Mill View. Broad Street benefits from ample free car parking and is well populated by numerous national and independent businesses. 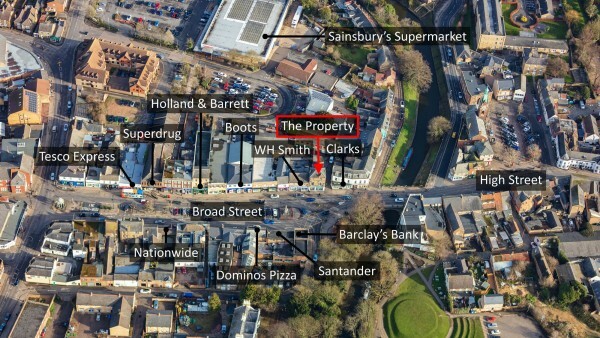 Nearby occupiers include WHSmith and Clarks (adjacent), Boots, Domino’s, Holland & Barrett, Tesco Express and Superdrug. 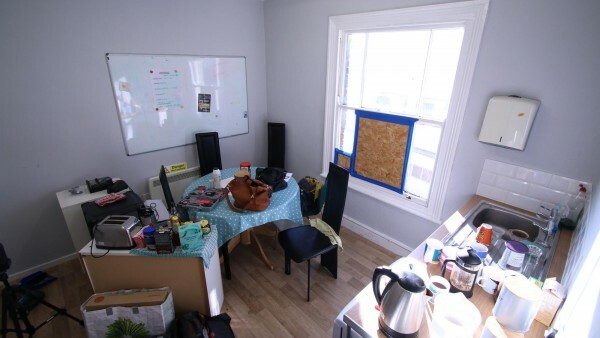 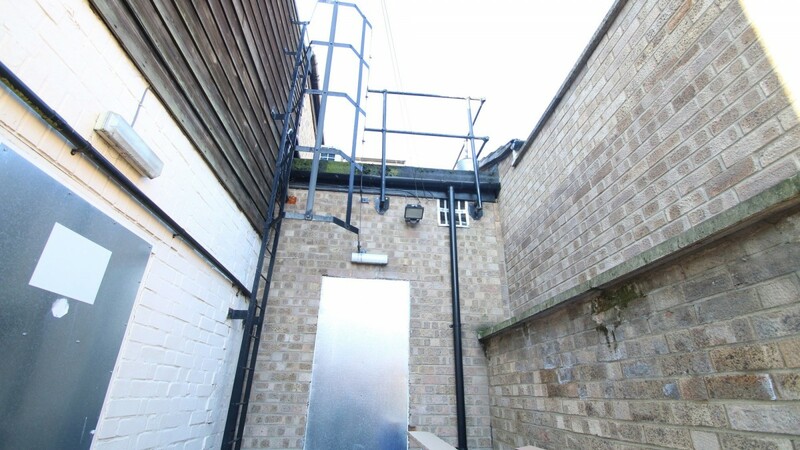 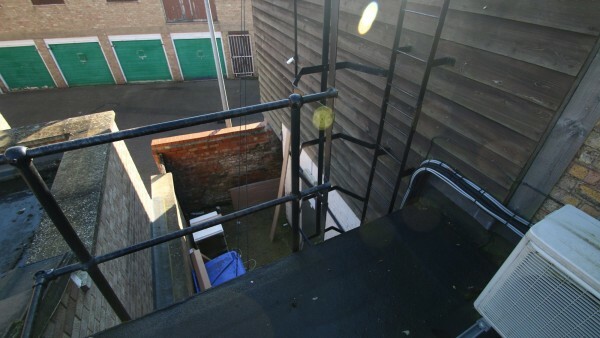 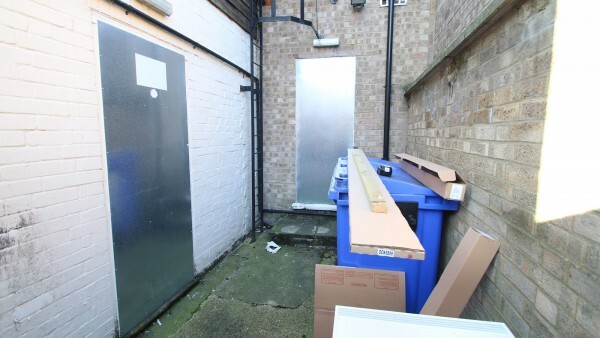 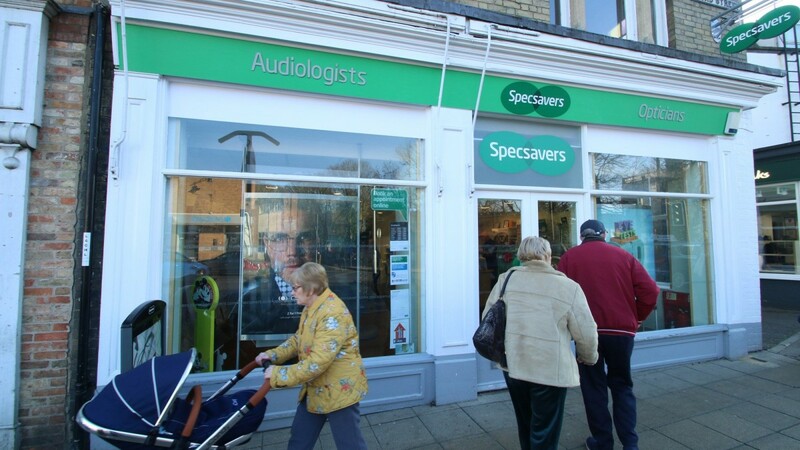 The property has been fitted out by Specsavers in their usual corporate style. 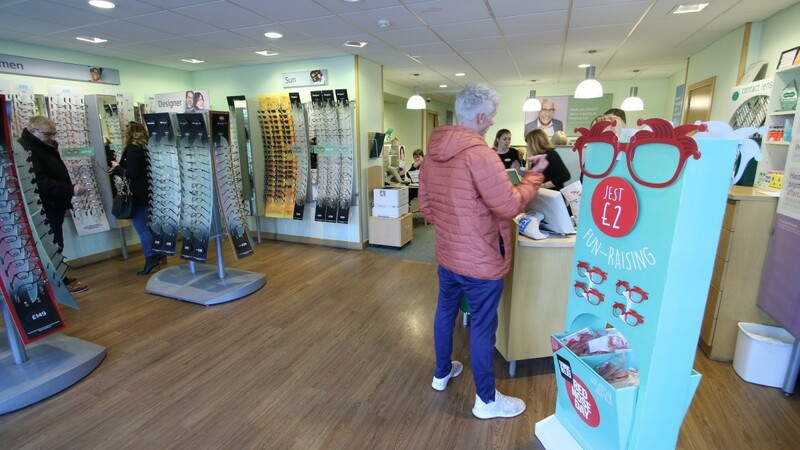 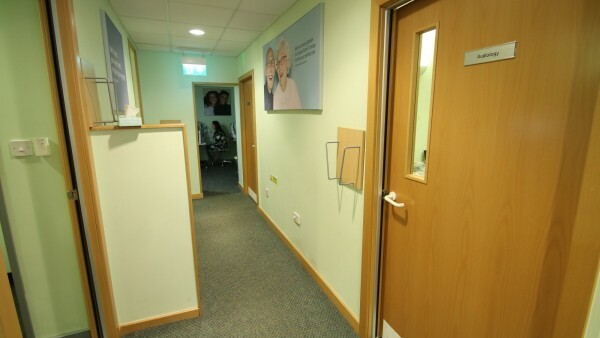 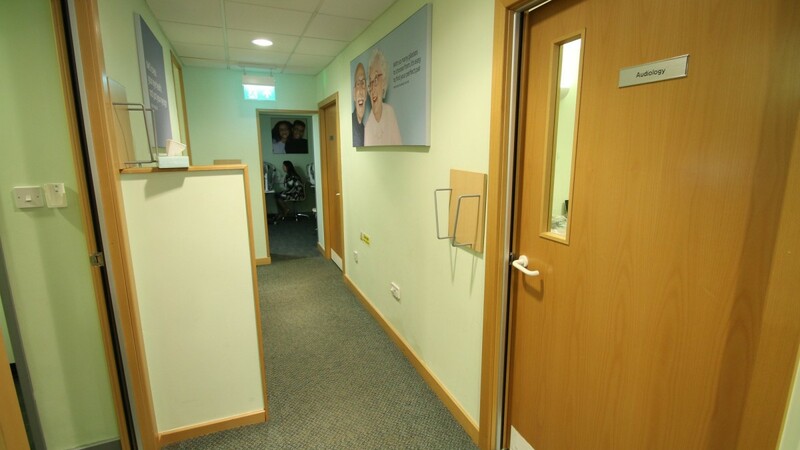 This branch provides a full range of services including eye tests, audiology services, children’s eye care, contact lens services and home eye tests. 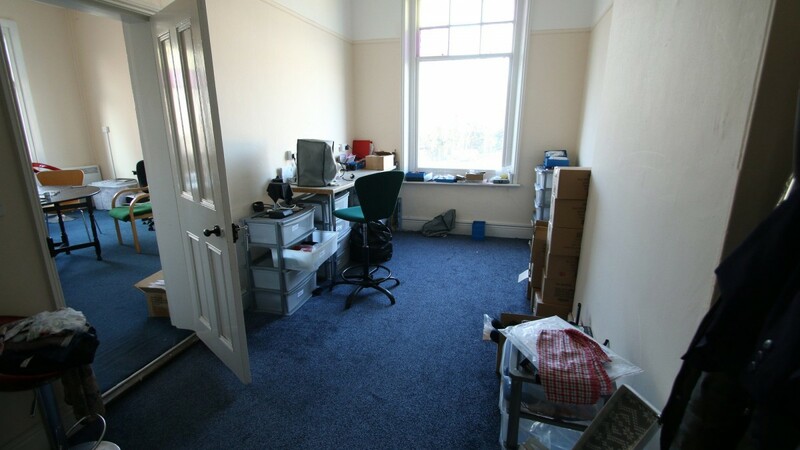 The total Gross Internal floor area is 270.90 sq m / 2,916 sq ft. The measured survey report is available to download and will be assigned to a purchaser at a cost of £325 + VAT. 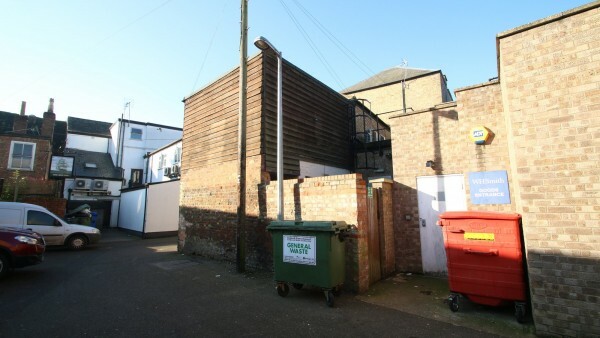 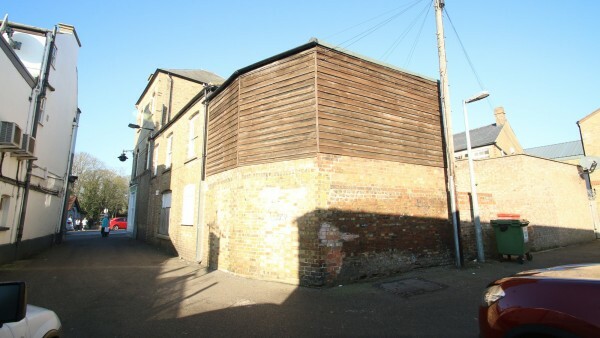 The property is not listed and sits within the March Conservation Area. 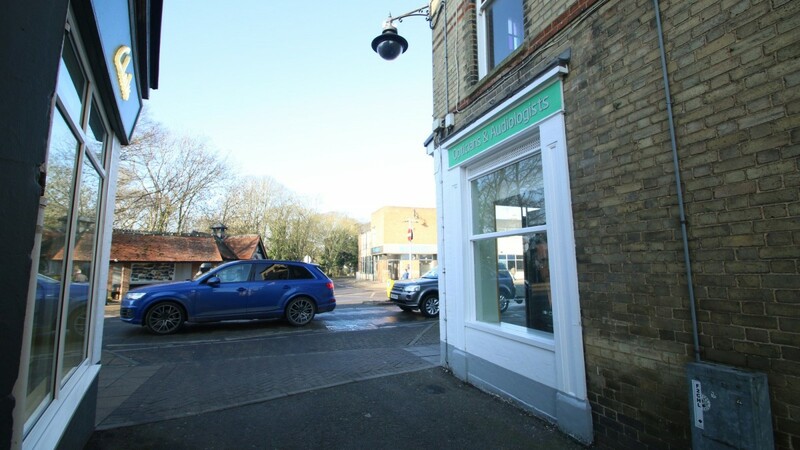 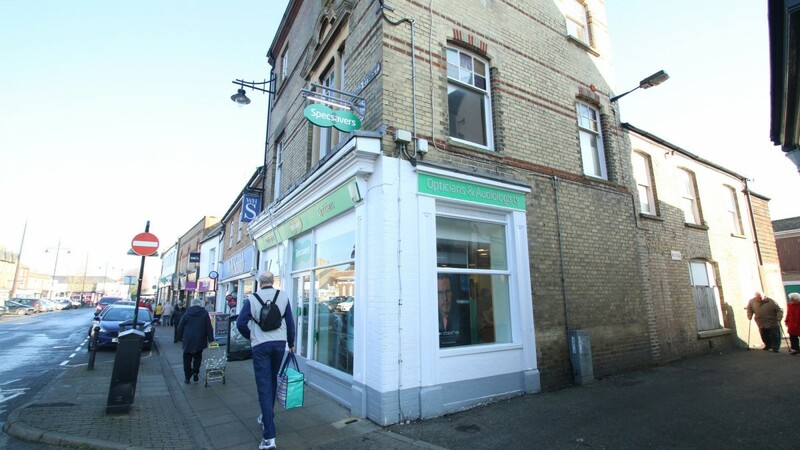 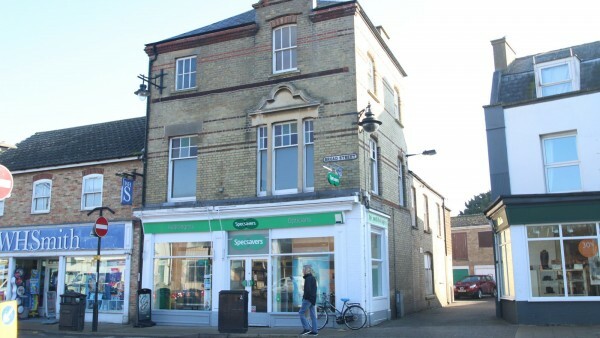 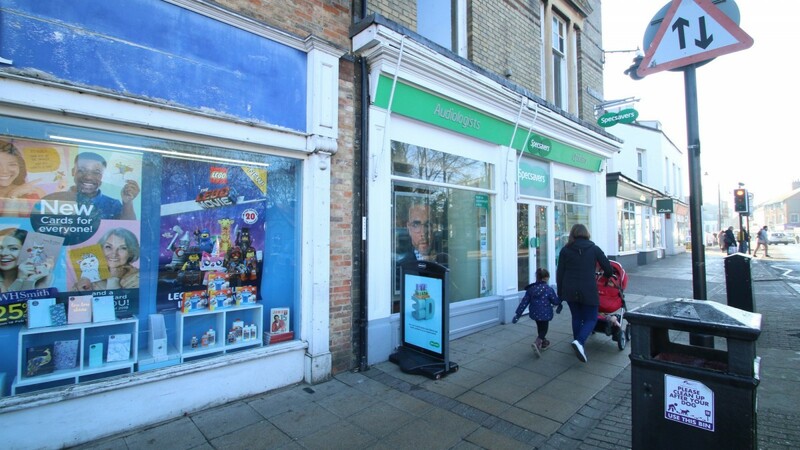 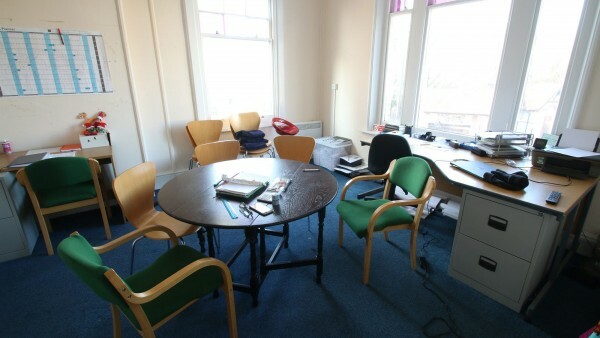 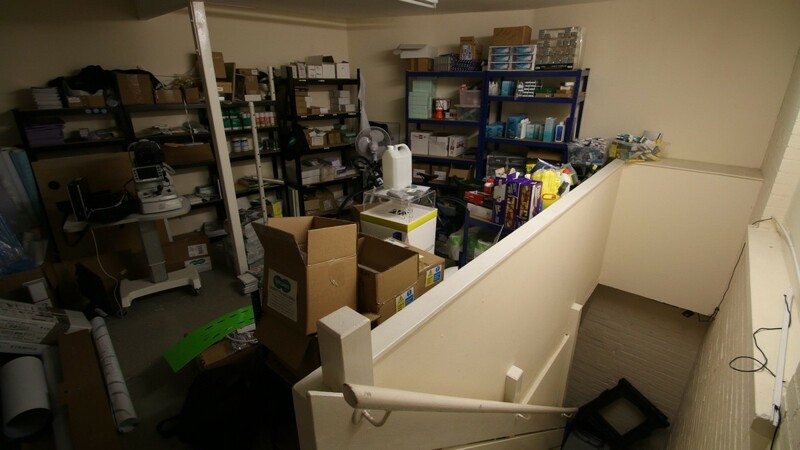 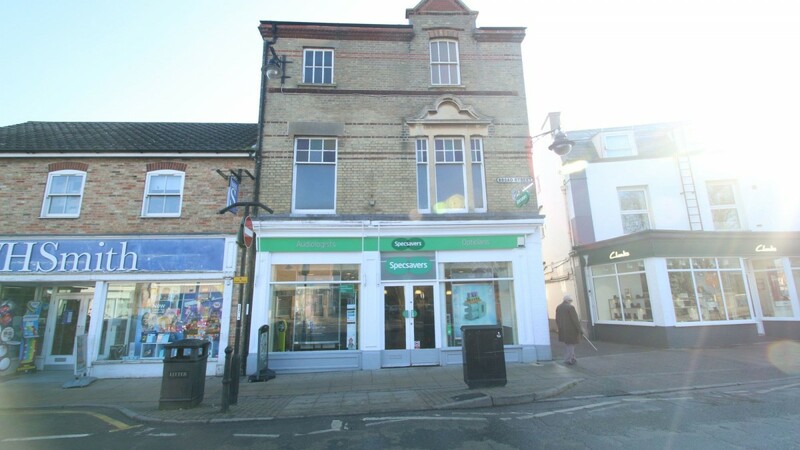 The property is let to Specsavers Optical Superstores Ltd on a full repairing and insuring lease for a term of 10 years from 7th April 2011, expiring 6th April 2021. The current passing rent is £32,000 per annum. 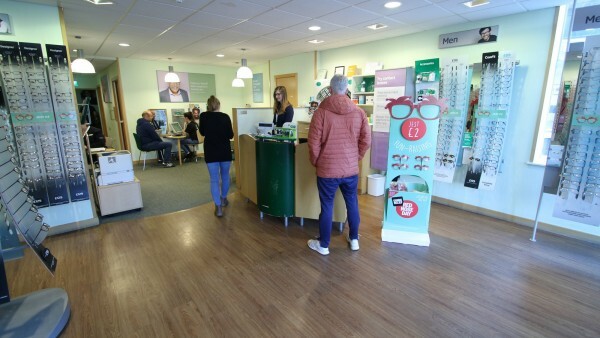 Specsavers was founded in 1984 and is the United Kingdom’s most used optician with a market share of 38.7% (2016). Specsavers has an outstanding brand which is clearly differentiated from the rest and is highly trusted, serving 49% of those who bought glasses in the United Kingdom (2016). 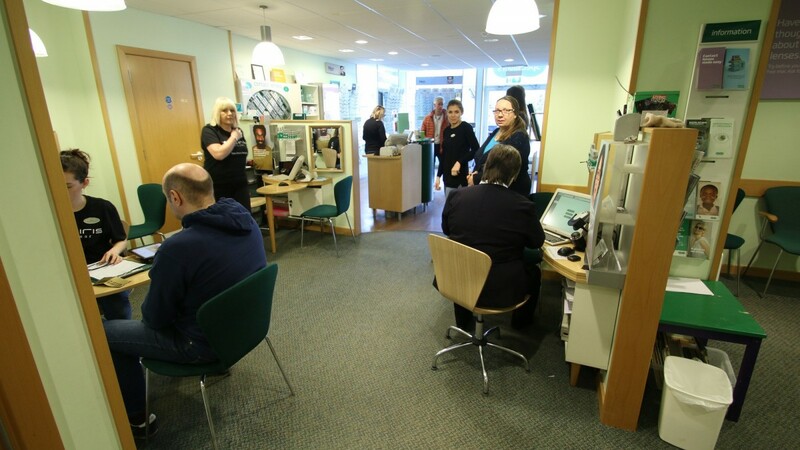 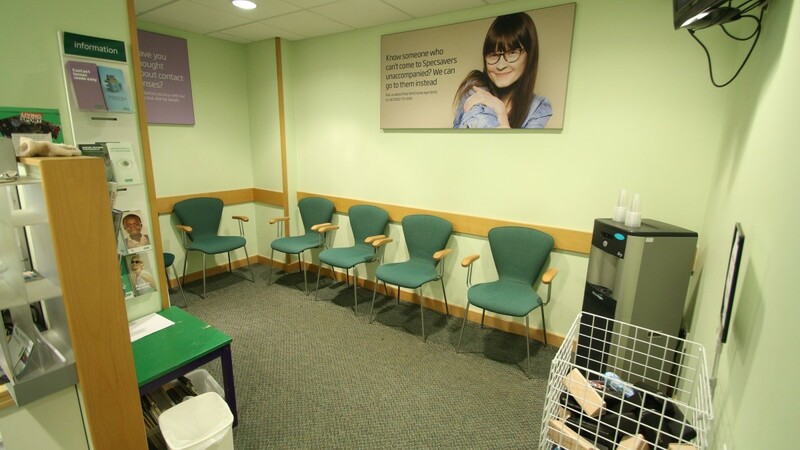 Specsavers employ over 32,500 people across 1,978 stores, support offices and throughout the supply chain. For further information visit www.specsavers.co.uk. 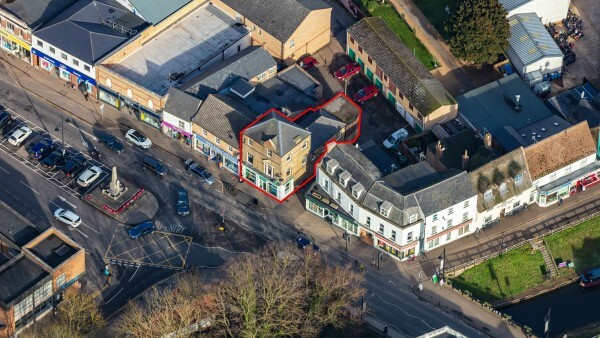 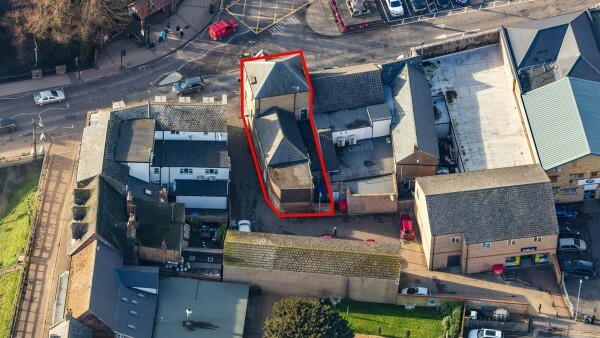 We are instructed to seek offers in excess of £340,000 (Three Hundred and Forty Thousand Pounds), subject to contract and plus VAT, reflecting a net initial yield of 9.10%, assuming purchasers’ costs of 3.71%. 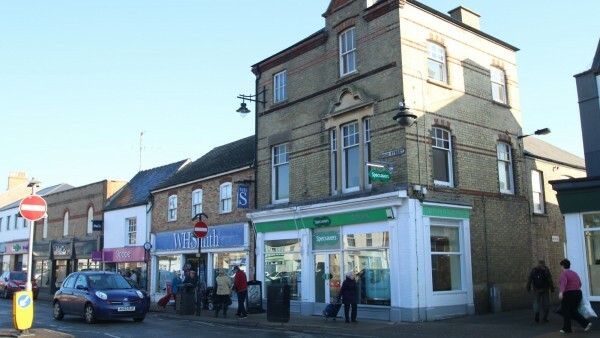 Please note a purchaser will be charged a transaction fee of £2,500 + VAT.